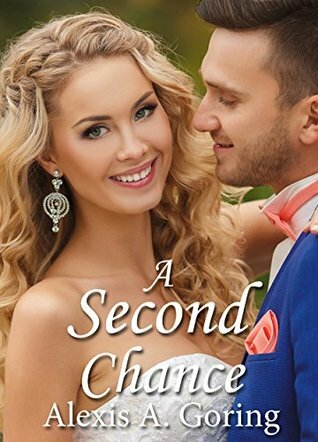 A Second Chance by Alexis A. Goring. Publication: January 25th 2017 by Forget Me Not Romances, a division of Winged Publications. Marc Roberts is a political reporter who is known as Mr. Nice Guy, the one who always finishes last. However, Marc’s compassion and kindness is of invaluable help to his newly widowed sister Gina Braxton who is trying to raise her two kids in the wake of her firefighter husband’s death. Pink - Episode 1 by J.B. Cantwell. Publication: January 30th 2017 by J. 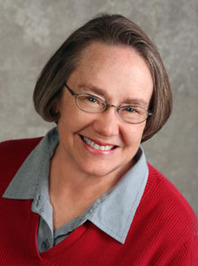 B. Cantwell. Riley Taylor, a girl living in 2095, underwater Brooklyn, is leaving her abusive home and hoping that a spot in the military will provide enough cash to last her several years on her own. The service is always looking for new recruits to fight the many wars the United States is involved in. Trouble is, only 20% of those who enter the service will survive the three year term and collect the handsome stipend waiting for them at the end. 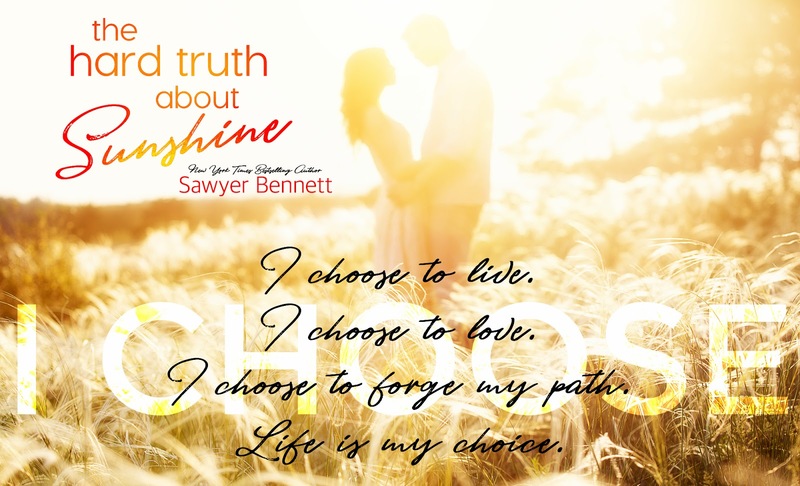 She's willing to take the chance, but once she gets in, she finds that all the normal rules of society don’t apply. With no escape, she has no choice but to hang on and fight for her life. 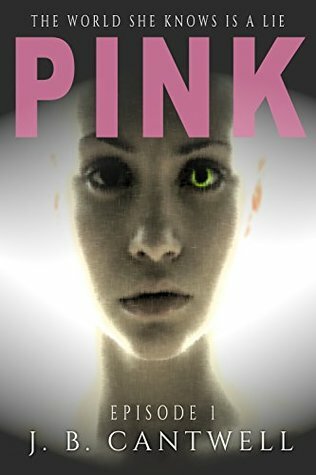 Pink is a serial read, which means that several shorter segments will be released about once a month. This is a clean read for ages 13+, but it deals with some heavy issues too mature for the crowd below 13. How frustrating! I am totally into the book and it ends way too soon. I need the next installment NOW! It is the future and life isn't good for much of anybody. Being rich is rare. Being in the military lands most people dead. You are given an implant at a very young age that tells you what other people's names are and if they are a good person or a bad person and given news feed on it as well. Food is mostly a nutrition bar type of thing that seems kind of disgusting! Riley's dad died in the military and her mom was a drunk and hit her. So when Riley is of age she decides to go into the military knowing her odds of surviving aren't good. But living with her alcoholic and abusive mother isn't good either. The writing is amazing. I was sucked right into this world. I understood Riley's feelings. Her hair is pink because of a mistake when doing her hair. Now while at the sign up station, everyone who saw her before her hair was shaved off called her Pink. The ending isn't exactly a cliffhanger but it is sort of a tease to leave it like that! 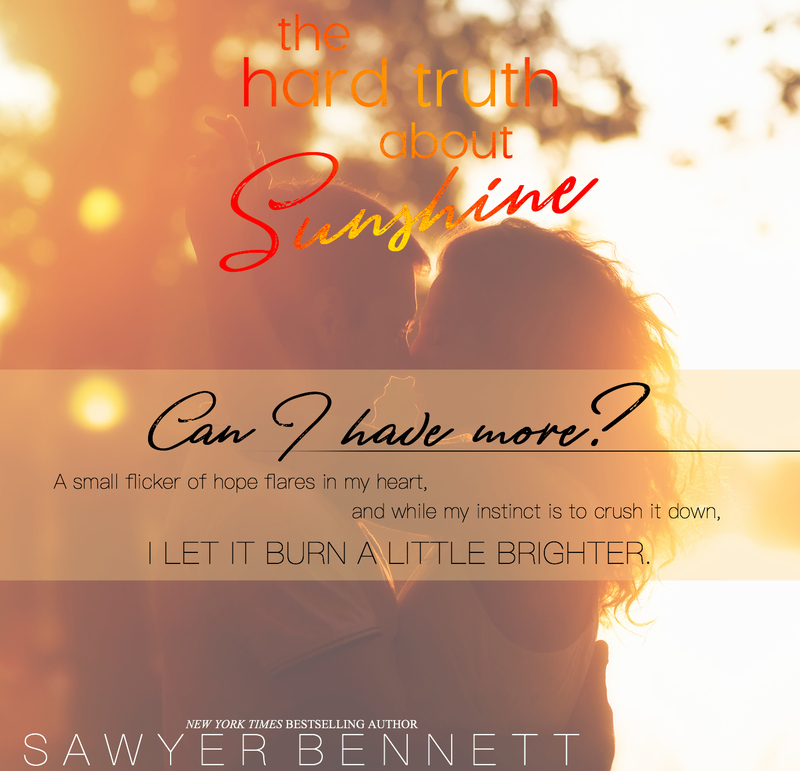 If you like short installments of a book, military, pink hair, running away from abuse, then you might like this book! Riley Taylor has successfully passed the many tests it takes to enter into the U.S. Service. But the whole thing feels strange. 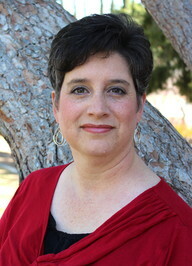 Chambers, the doctor at the intake building, is going to be expecting something from her in exchange for his favor. But what? Now Riley must focus on making it through boot camp without being sent to the burning plants where methane is manufactured to provide fuel for the country. She is only just hanging onto the bottom run of the infantry, and if she can’t make it through with an infantry designation, she’ll have to spend the next three years at the Burn. And Alex. She’s only seen him a couple of times, but his body is changing rapidly, expanding at an exponential rate. He seems more and more desperate each time they meet, and Riley’s beginning to wonder if she’ll ever be able to break through his training and have her friend back again. 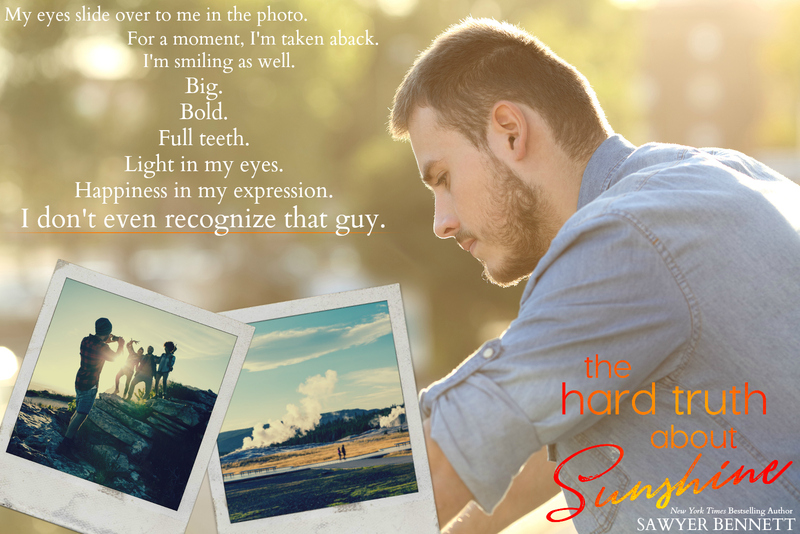 This installment has you on the edge waiting and worrying over her struggle in boot camp. Nothing is as it seems. She finally sees her friend, Alex, in another unit and he is different. Like he is massively bigger. Then Pink has Lydia on her and wondering if she is gonna hit her. Which is a no no in this Military. If you can't perform well you lose points and get rankings to work in the Burn, which you would slowly die from. It's so much going on and I need more now!!! The world building is absolutely incredible! Life would be absolutely horrible! If you like action, military secrets and experiments, survival of the fittest, dystopians, then this might be for you! Seventeen-year-old Riley Taylor has finally made it through boot camp, and now she’s on her way to the base where United States soldiers battle the Canadians for water resources. But before she gets there, she gets a taste of what it will be like for those who have been sentenced to serve out their term in the military at the burning plants. She starts to wonder if she might have been safer with a job in the plants instead of going to war. But she is going to war. When she arrives at the base, she learns that this battle is not as simple as one-on-one violence. 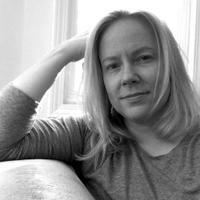 In order to thwart the enemy, she and her fellow soldiers will need to come up with tactics not just to kill the Canadian fighters, but to outwit them as well. 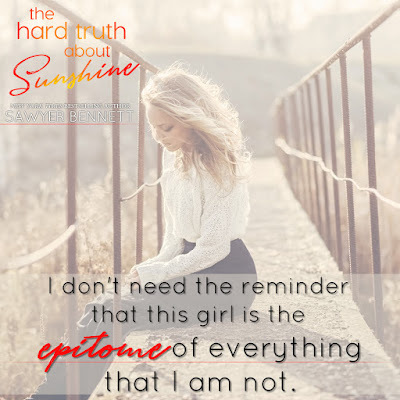 But when Riley finds Alex on the same mission, she must decide which side she wants to be on, and if she’s willing to leave him behind to make a new life, a life much different than the one that she’s imagined for so many years. Now she is getting out of boot camp and into the journey to the fighting. First she gets on a boat with the filth of the water surrounding them. They collect it take out the live fish (with the mutated fish as well) and throw the rest to the bottom to be burned for fuel. One would think the author is maybe saying we are heading into this situation? I don't know. But it's a disgusting thing they are doing. The words the author wrote even made me want to vomit! Anyway, this installment has her working on Alex, trying to get him out of this brain washing, but he is a super soldier called Prime and they don't seem to have a will of their own. They just do the movements. And Lydia is recruiting Pink to help stop the government and all this madness around them. Riley (Pink) is confused. But, she is getting stronger everyday. Her every move is watched and things are about to get ugly and I have to wait for the next installment! Gah! 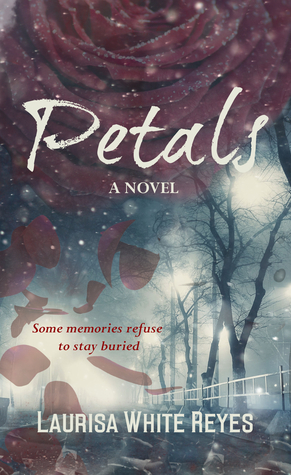 Petals by Laurisa White Reyes. Publication: March 15th 2017 by Skyrocket Press. ​In sixty seconds, Mom would be dead. 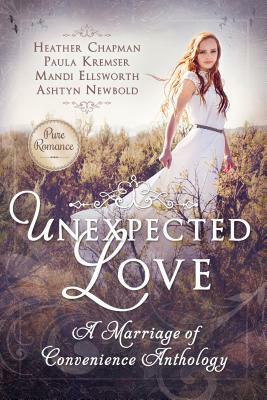 Unexpected Love: A Marriage of Convenience Anthology by Heather Chapman, Mandi Ellsworth, Paula Kremser, Ashtyn Newbold. Publication: March 1st 2017 by Sweetwater Books. I first wondered if I made the right choice to review the book. You know if you've read one marriage of convenience you've read them all. I was totally wrong. 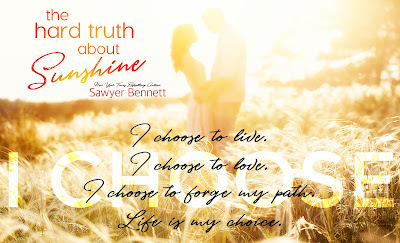 These stories have very different circumstances but all with the same ending - finding real love! Each of the stories were so cute. I kind of enjoyed how each woman had totally different personalities that made the book so much better. Some difference in the time period as well. I highly reccomend this book to read anytime, read one story between books and then pick up the next or just hunker down and feel love growing 4 times all at once! It leaves you relaxed and with a sigh. I am kind of partial to the spit fire woman! That one was so funny! If you read it you will know exactly who I am referring too! The last one left me a little tearful as it brought together a blind man and a woman who was burned. I will be reading this book again and again! 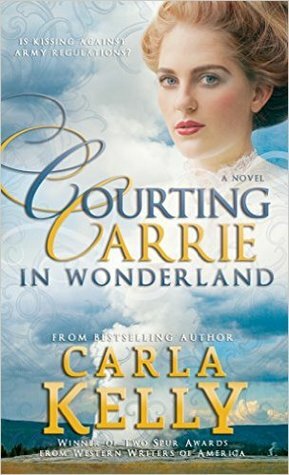 Courting Carrie in Wonderland by Carla Kelly. I have to admit I almost stopped reading the book at the beginning. I found that it couldn't keep my attention and I didn't understand what was going on. But I read on and I really am glad I did! 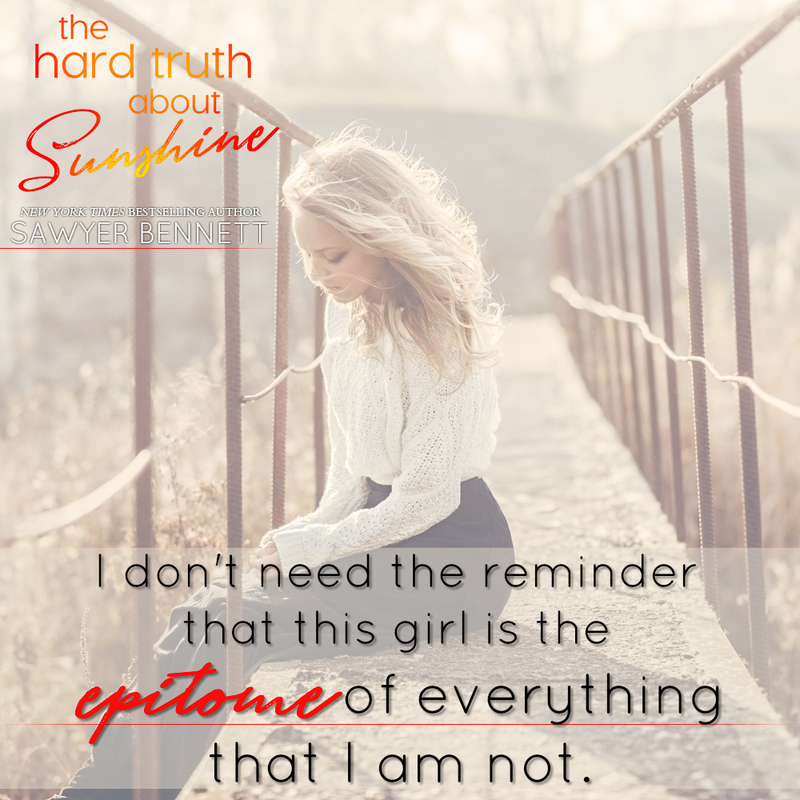 Carrie is a caring, stubborn and more of a modern girl from those times. Ramsey is a good man who does what is right and follows through whatever he believes in. The relationship between Carrie and Ramsey was just right in the timing, neither too fast or too slow. They fit together perfectly. They love serving others and keeping busy. They have good people that they surround themselves with and both have had bad experiences in the past and have come through them without pity, self loathing or withdrawing from the world. That made them stronger! I loved learning things of the Yellowstone Park while reading this. I've never been there but it made me want to go. 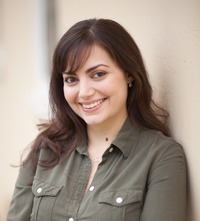 Carla Kelly writes information after the book about this time and where alot of her information comes from and more on it. I loved reading that too! 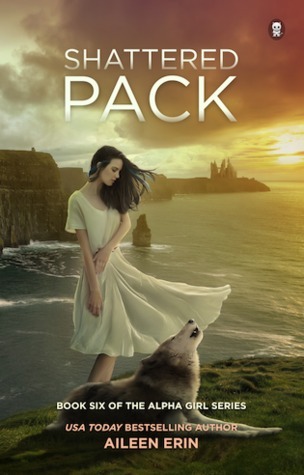 If you like wolves, bridges, military, heroes, magic tricks, singing, President Roosevelt, cherry pies, Yellowstone Park, doing what you know is right then this might be for you!